Case Pack of 12. 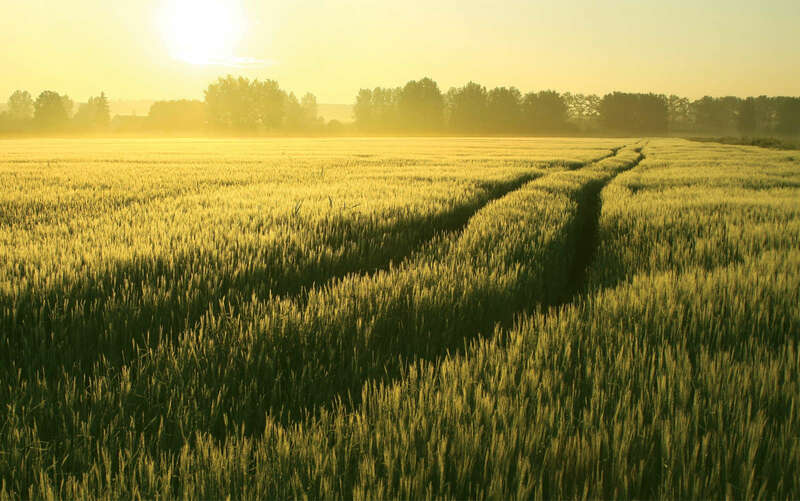 Earth Harvest NPP Preventative & Curative Fungicide Concentrate is a preventative and curative fungicide derived from long chain polymers that provides control for many common and disastrous diseases, yet is suitable for both private and public landscapes due to it's EPA exemption. Bottle appearance may vary from image shown. Each quart treats 8,000 sq. ft. This hose end sprayer is calibrated to apply the product at 1oz per gallon of water. This is not a cheap hose end sprayer that makes you guess how much product is coming out! USDA National Organic Program Compliant. Remove or bend over shipping tab. Set to “Water” for watering plants. Set to “On” to mix concentrate with water and spray. 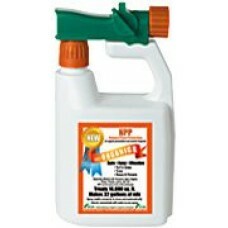 Spray bottle automatically blends concentrate with water as you spray at 1 oz per gallon of water. Wet soil and leaves well, but not enough o run off. Apply every 7 to 14 days or as needed.